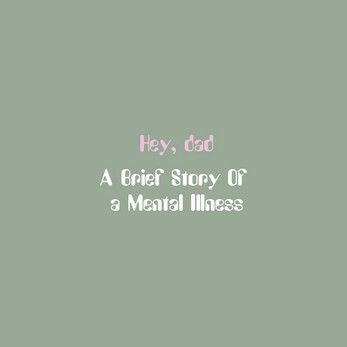 This is a quick game or story about a mental illness. This was a wonder. What I enjoyed most, hands down, was how real you were in this form of expression. 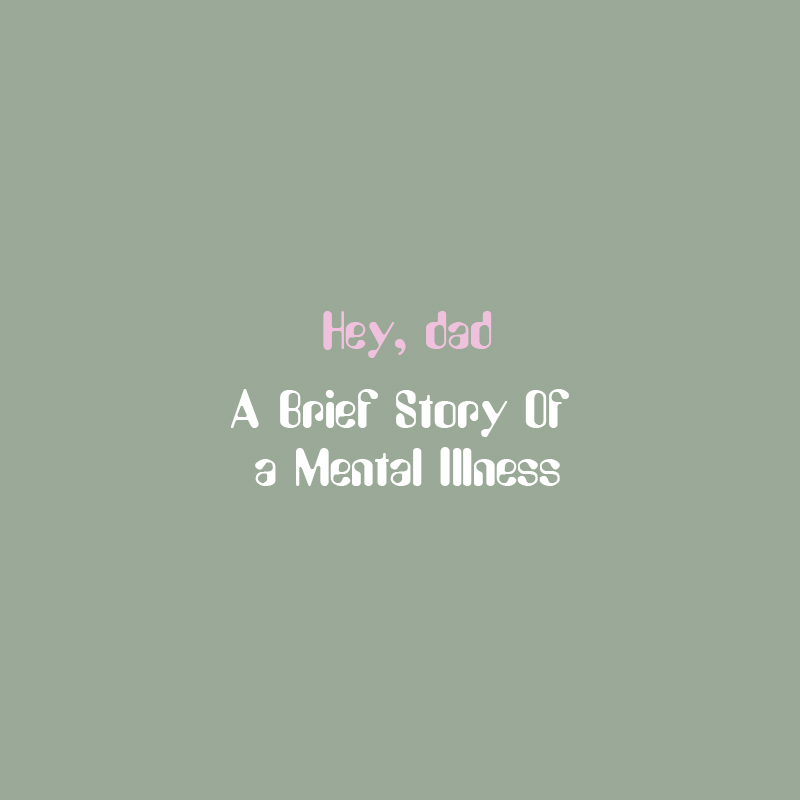 It is an extremely sensitive and personal story to simply paste on the internet, however in this instance, you have already succeeded. Clearly the community loves the message this game carries, it is a true and awesome creation with heartfelt sincerity. Although it is not a large, FPS, run of the mill triple A title, this proves indie games are better. This game is not graphically smooth for most players, yet it has the capacity to connect with players where the previously stated titles ultimately fail. I loved every minute of this game and remain content for your family's sake it had a happy ending. Please let your dad know how awesome he is! Your bond is special, best of luck on your next development!